Layering for winter is one of my favourite ways to make an outfit more interesting. 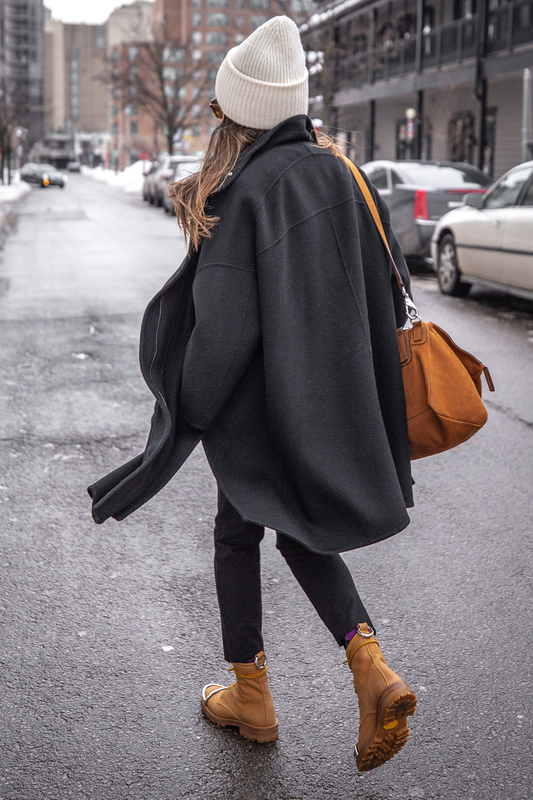 Add in a cute beanie, some badass boots and cozy wool coat and you’re pretty much set. While this isn’t the sort of outfit I’d wear in severe winter weather, it’s good for the in between days when there’s not as much snow on the ground and the days are milder. What’s your favourite way to layer this time of year?